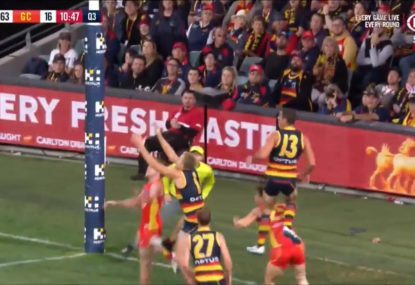 As the top-place finishers in their respective conferences, the Adelaide Crows and Carlton will each host a preliminary final, which will see them pitted up against the Geelong Cats and Fremantle. It will be the second time the Crows and Cats have met this season, while the Blues and Dockers didn’t meet at all during the regular season just passed, their most recent meeting being in Round 7 last year. A major flaw of the controversial conference system implemented this season is that the Cats qualified despite having the worst percentage of any team in the league, while the Blues finished on top of Conference B despite having a poorer percentage than Melbourne, which finished fourth in Conference A (both teams finished with the same number of wins). Head of AFL Women’s, Nicole Livingstone, has announced that the system will be reviewed in April, and with four new teams to enter the league next year, it will remain to be seen whether it is retained, or scrapped in favour of the traditional fixture like the one seen in seasons 2017 and 2018. Anyway, let’s get to the preview of the two games this weekend. Last meeting: Fremantle 9.5 (59) defeated Carlton 6.12 (48) at Fremantle Oval, Round 7 2018. As mentioned above, a major flaw of this year’s fixture was that as a result of the AFL deciding to retain a seven-round competition despite the addition of new clubs the Geelong Cats and North Melbourne, each team missed out on playing two clubs. This meant that apart from this match-up not occurring during the regular season, the Blues also missed out on playing Melbourne while Freo did not have to face the GWS Giants, a side they have not yet beaten in this competition. Thus, the last time these two sides met, they were battling it out to avoid the wooden spoon. Over twelve months on, both sides will be playing for a place in their first AFLW grand final this Saturday afternoon. After a disastrous 2018 season which saw captain Brianna Davey suffer a season-ending knee injury in Round 2, and the Blues lose their final five games to finish last on the ladder, foundation coach Damien Keeping was given his marching orders, replaced by Collingwood assistant coach Daniel Harford. It appeared the Blues’ woes would continue into the new season after they lost their first two matches, but a big win over the GWS Giants on the road, followed by those over Collingwood, the Brisbane Lions and Western Bulldogs, saw them top Conference B with four wins from their seven matches. 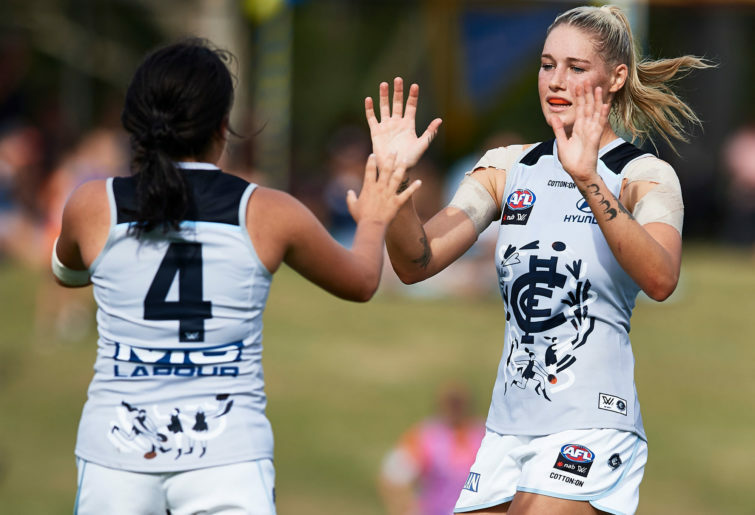 Their most recent match against the Bulldogs was effectively a dead rubber, but the Blues took things seriously winning by three points, thanks to three goals from Brooke Walker as well as a strong performance from full-forward Tayla Harris. Like the Blues, the Dockers were also coming off a dismal 2018 season in which it avoided the wooden spoon in the final round; as a result, foundation coach Michelle Cowan decided to leave her post, and was replaced by Trent Cooper. Under his stewardship, the Dockers started to finally realise their potential, winning all bar one of their matches with the sole loss coming against the Adelaide Crows in Darwin in Round 4. After missing the first two seasons due to serious knee injuries, Kiara Bowers finally made her debut in Round 1 this year and has been among the club’s best players, including last week against the Kangaroos where she racked up 22 possessions to ramp up the pressure on Adelaide’s Erin Phillips in the race for the MVP award. Another major flaw of the finals system is that despite winning more matches than the Blues, the Dockers must travel for this preliminary final, and the only way they can get a home grand final is if they win, and the Geelong Cats cause an upset in the other preliminary final against the Adelaide Crows, whose percentage is 212.9 (to the Dockers’ 141.2). If this happens, Perth Stadium would loom as the likely venue for the AFLW grand final, and it would come the day after the men’s West Coast Eagles side unfurls its premiership flag at the same venue. On the road, the Dockers should continue their red hot form and edge closer to a first piece of silverware for the club. Prediction: Fremantle by 10 points. Last meeting: Adelaide Crows 10.6 (66) defeated Geelong Cats 6.1 (37) at Norwood Oval, Round 3 2019. The other preliminary final will see some history created at the Adelaide Oval as this will be the first time the Adelaide Crows’ women’s team will play at the iconic ground. The AFL had floated the idea of playing the match following the men’s clash between the Crows and Hawthorn, but for logistical reasons decided to schedule it as a stand-alone match next Sunday instead. 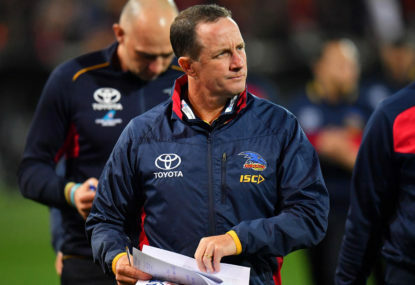 Still, it will be a huge weekend for Adelaide footy fans; less than twenty-four hours after seeing their men’s side in action against the Hawks, they’ll be cheering on their women’s side to reach their second grand final in three years. 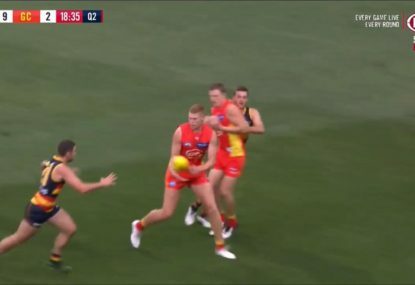 As far as television is concerned, the match will air on the Seven Network leading into the men’s clash between the GWS Giants and Essendon in Sydney, which starts at 3:20pm. 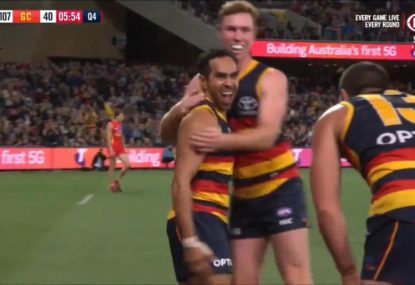 The Crows will start favourites against the Cats, having beaten them by five goals in Round 3; it was the second match of a six-match winning streak the club enjoyed after they’d lost to the Western Bulldogs by just one point in Round 1. 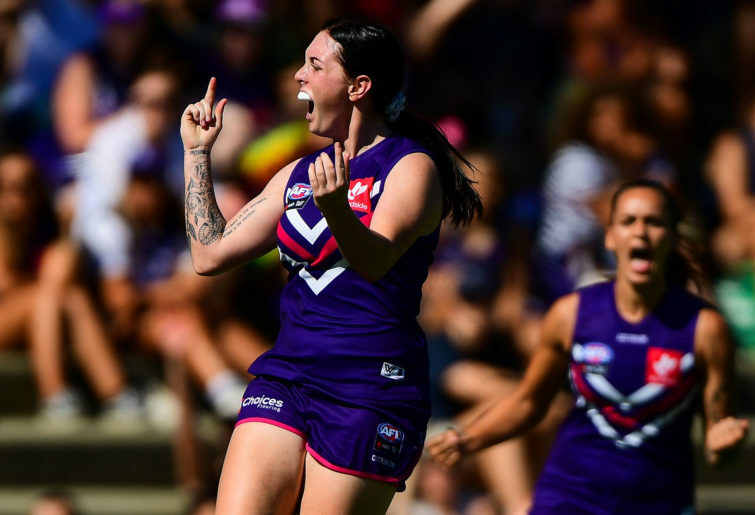 The usual suspects – Ebony Marinoff and MVP favourite Erin Phillips – were again among the side’s best as they thrashed Melbourne by ten goals to secure the minor premiership in Conference A. Meantime, the Cats produced their worst performance of the year last week when it lost to the GWS Giants in Canberra by five goals, but were lucky enough to keep their place in the top two after the Brisbane Lions lost to Collingwood on Sunday. They’ll be without Phoebe McWilliams who was ruled out with a broken hand, thus making their task all the more difficult. In the end, at home, Matthew Clarke’s Crows should prove too strong and a win will see them back at the Oval next Sunday to host the AFLW grand final, barring an unlikely record Fremantle win, in which case it would be played at Perth Stadium. Prediction: Adelaide Crows by 24 points. 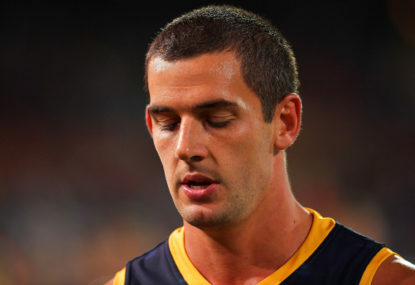 * Adelaide Crows and Carlton – it will be played in Adelaide. * Fremantle and the Geelong Cats – it will be played in Perth.